Pastel de nata is a portuguese tart egg pastry that can be found in almost every corner in Portugal. Crispy on the outside, sweet and creamy on the inside the pastel de nata is an absolute must for a traveler’s experience to try this local treasure. 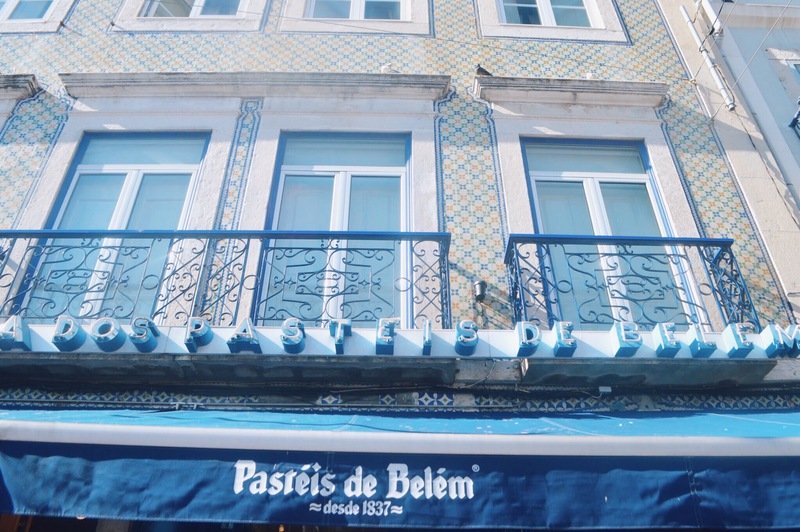 But what really makes pasteis de Belém so special and why is it so different than any other ? Why is the queue so long and why is everyone going crazy over the little shop close to Jerónimos Monastery? 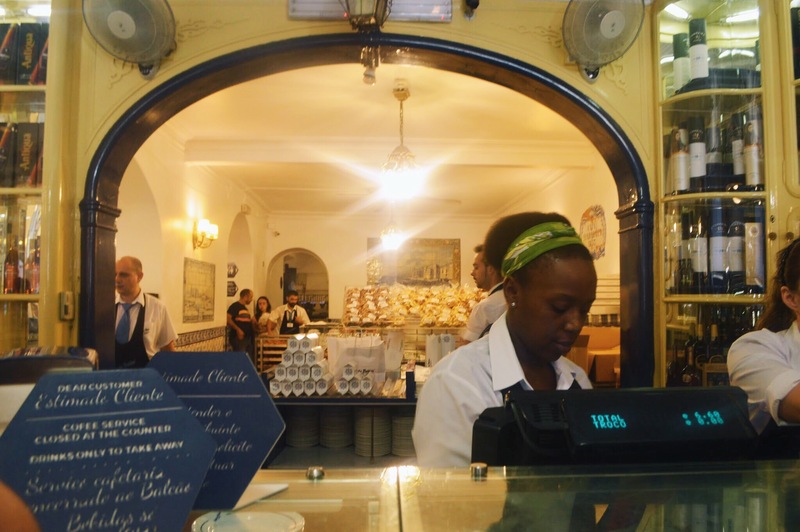 WHAT ARE PASTEIS DE BELEM? Pasteis de Belém, as they call them here, are simple tarts. They are made of egg, yolk,milk,some flour and sugar. But it is how they make them that considers them so special. What makes these tarts a national treasure is the secrecy that has been kept during the last 200 years. You can find the little shop in the Lisbon quarter of Belem. On a daily basis they sell approximately 20,000 tarts a day and in the summer the number gets doubled. It is also important to mention that the queue is so long but a good advice is to go really early in the morning when it is not as crowded. In fact only six people know the recipe. The three chefs the family that owns the business. The recipe is so secret that all bakers signed non disclosure agreements to keep the timeless tarts a true mystery. The chefs work inside the secret factory – the so called “Oficina dos Segredos” as it is called in portuguese in a separate room. The process can only be seen by them as they have sworn to secrecy. Until today, no one discovered how they make this recipe. The recipe was invented by the monks that lived in the Monastery in Jeronimos in the early 19th century. They started selling these tarts as an effort to bring some income to the monastery. When the monastery closed in 1834, the recipe was sold to the eventual owners that own the little shop now which opened in 1837 and is still the most popular place to buy them around Lisbon. WHAT IS THE BEST WAY TO ENJOY PASTEIS DE BELEM? You can surely eat them as they are since they are truly delicious. But you can always sprinkle them with powdered sugar and cinnamon. HOW CAN YOU GO THERE? The easiest way to go there is either catching the 714 or 728 bus from Cais do Sodré , taking the E15 tram or the train to Cascais and stop in Belem. 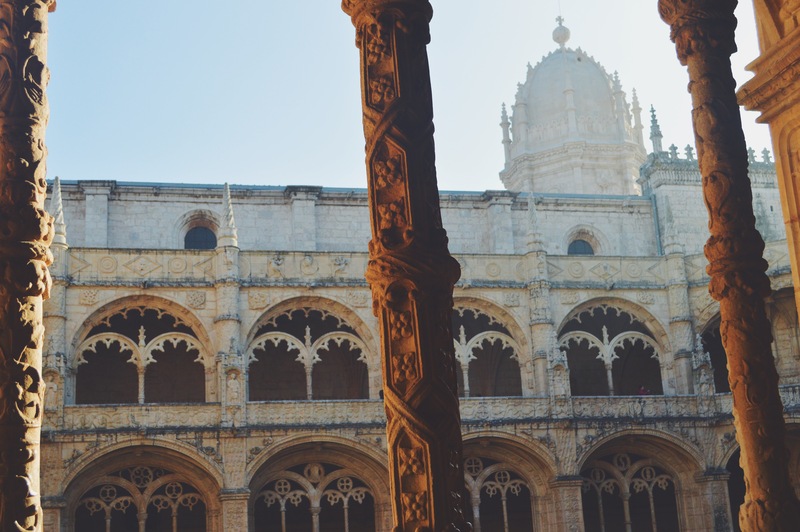 If you ever come to Lisbon, you should go to the Belem area and visit Belem Castle and Jeronimos Monastery. In order to experience a culture it is important to go through history so these are some really good attractions that worth a visit. After you finish your tour around these historical sites, don’t forget to visit the Factory of “Pasteis de Belém”, sit down and enjoy one of the Portugal’s biggest treasure with coffee or tea. It is ultimately on each traveler’s bucket list so why don’t you tick it off?